Good-bye Pen and Paper! 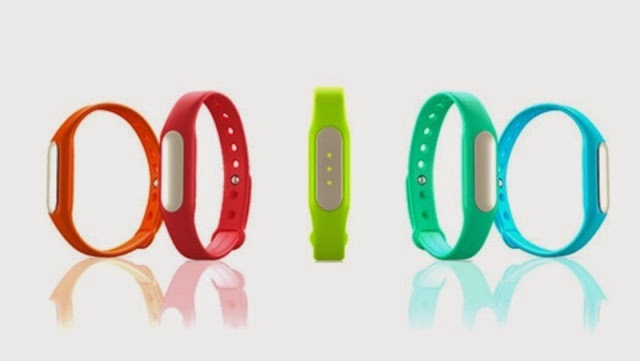 Hello Xiaomi Mi Fitness Wristband! Keeping track of your daily activities and sleep patterns can help us to plan a more effective exercise regimen. Accomplishing this task is no longer difficult with fitness wristbands, specially the new Xiaomi Mi wristbands available at DHgate.com. These wristbands are waterproof and a single charge can last up to 30 days. Great for monitoring activities like walking, jogging or running. It also keeps track of sleep patterns and doubles as a vibrating alarm giving us a more subtle way to wake up. Its state of the art Bluetooth 4.0 technology and accelerometer allows compatibility with MIUI Android 4.4 and higher. All these great features are contained in a small alloy body measuring only 34x14x9 millimeters! 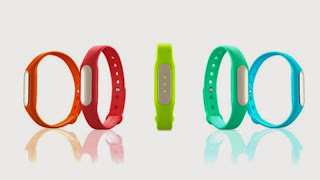 Another cool feature is that we can purchase different colors of the wristband and slip the small alloy device into the rubber wristband of our choice. Great for people who love color-coordinating their attires. 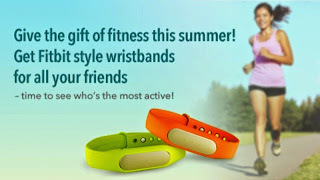 The Xiaomi Mi wristband is among the thousands of cool products we can find at DHgate.com. 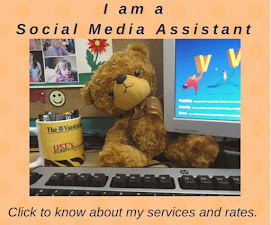 They offer goods at wholesale prices and usually free shipping too. If you are in search of any item, whether clothes, accessories, electronics, household products, appliances or what-nots, check out their user-friendly website. This is one great online marketplace that you would definitely keep coming back to.